Our mamas told us to never tell a lie or we’d get our mouths washed out with soap, right? Anyone had that done to them? Well, I confess – I have and it’s not a pretty picture. You’re blowing soap bubbles for months. Noah Baird, author of the humor book, Donations to Clarity, is guest posting today at Night Owl Reviews (thank you Tammie!) where he talks about…how all fiction authors lie. And not only that, he and Night Owl Reviews are giving away a copy of his book! 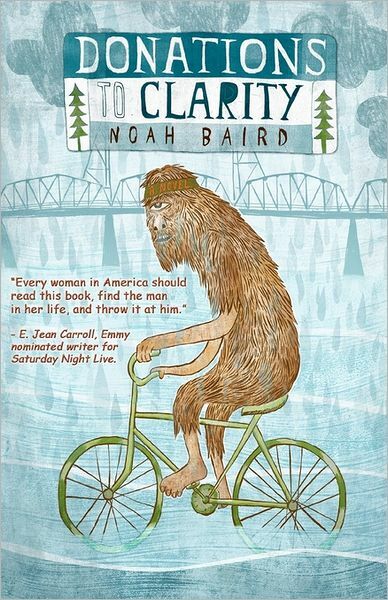 Read the guest post here and find out how you can win a copy of Noah Baird’s hilarious Donations to Clarity! You can visit Noah’s official tour page here to find out more about this funny and talented author! Sparkle the Cat is giving away a copy of her book, Dear Sparkle, at I am a Reader, Not a Writer today! 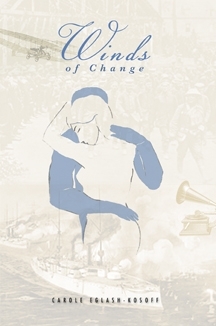 Book Giveaway ends JANUARY 18. 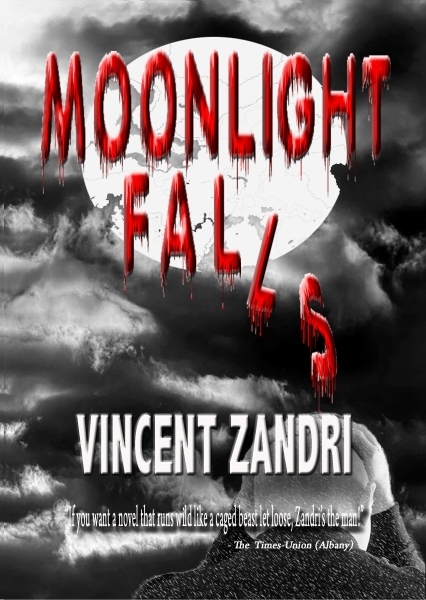 Vincent Zandri, author of the thriller novel MOONLIGHT FALLS, will be stopping off today at Pump Up Your Book to answer any questions you might have about him or his book! Leave a comment between now and Feb. 19 to become eligible. The winner will be selected on Feb. 22 and announced on the main blog. To enter, click here: http://tinyurl. com/yf5u7m9! Kim Smith, author of the cozy mystery, Buried Angel, will be stopping off at Pump Up Your Book today with a free book giveaway! Shannon Wallace is finding trouble in the most bizarre places these days, but not as bizarre as the ones her sidekick Dwayne Brown is finding. When his friend. 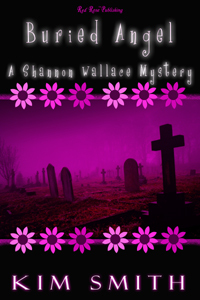 Bubba, is found stuffed in a cooler in his flower shop, the hunt is on to find his killer. Could it be Bubba’s sister who is now his heir, or maybe one of the flower shop guys who works with Bubba? You can be sure the dreadful duo of Shannon and Dwayne won’t rest until they have helped South Lake’s police department, and the Hispanic hottie investigator, Sal Ramirez, find his man. Or was that woman? Jackie Griffey, author of the cozy mystery, The Devil in Merrivale, will be stopping off at The Writer’s Life today! 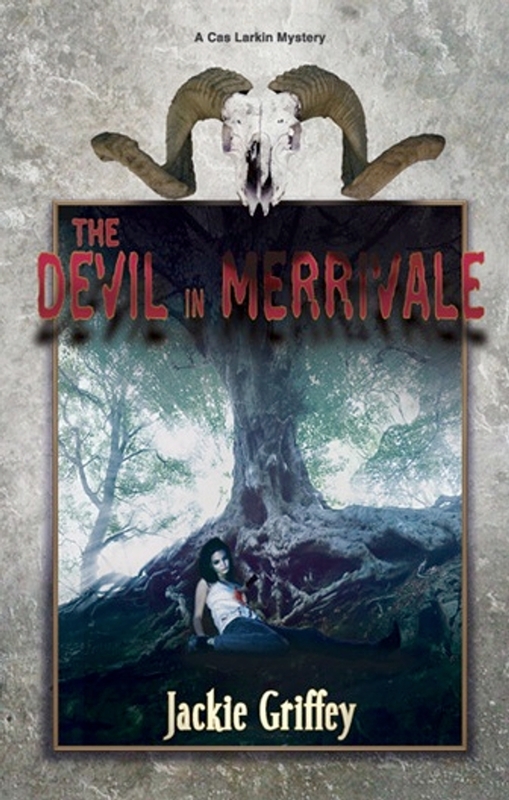 Leave a comment between now and Jan. 25 on her blog post and you could win a free copy of her book, The Devil in Merrivale! Murder isn’t the usual order of business in the little town of Merrivale, Tennessee, so the brutal stabbing death of popular high school student Denise Davis sends a shock through the community. Sheriff Cas Larkin is determined to find the killer, and the last thing he needs is distractions like the increasing reports of missing cattle and other livestock.But as he digs deeper, Cas uncovers another mystery–a strange “club” the members are afraid to talk about, and for good reason. One of the recruits is brutally beaten when he refuses to take the club’s activities seriously. He also refuses to talk about those activities–until they turn turn deadly.There’s something dark and sinister going on in Merrivale, and if Cas can’t figure out what it is and put a stop to it, there’ll be the devil to pay. You can visit her website at www.jackiegriffey.com. Bestselling author Hope Edelman, author of The Possibility of Everything, will be at Pump Up Your Book on Monday, December 14, taking your questions and comments. Leave a question or a comment, along with your email address (very important), in the comment section anytime between now and 11 p.m and you could win a free copy of her book! The winner will be announced on Tuesday, Dec. 15. 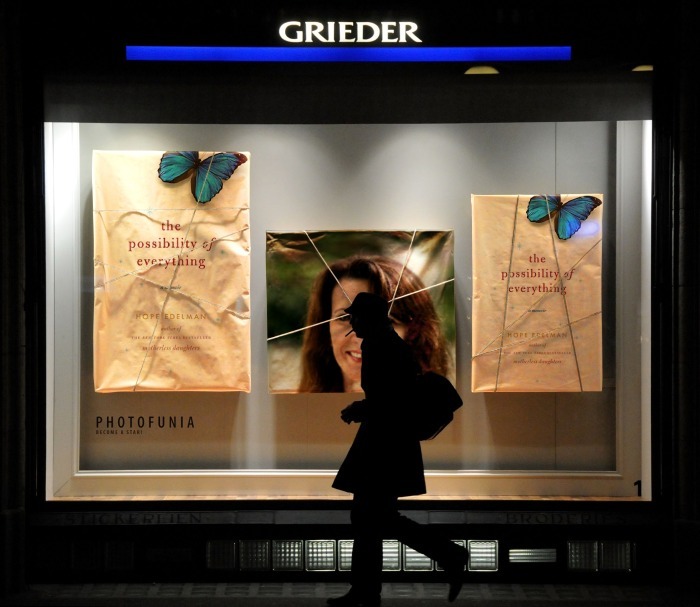 Find out all about writing bestselling novels from one of the most talented authors!